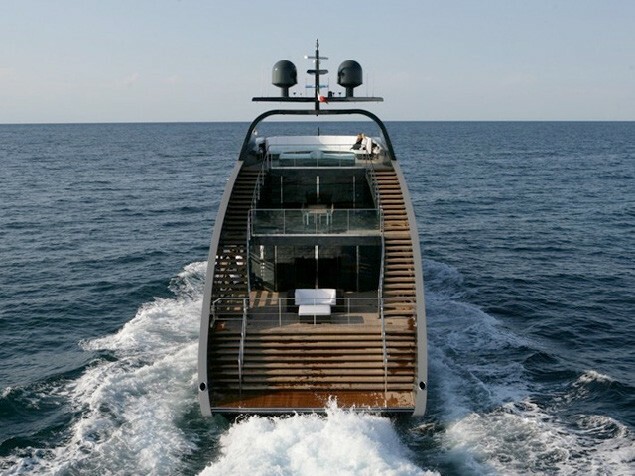 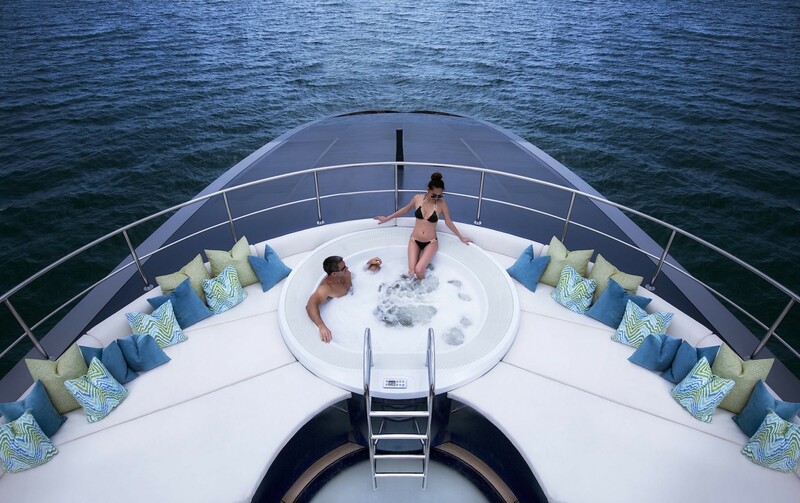 Motor yacht OCEAN EMERALD is a modern and uniquely designed charter yacht built in 2009 by Rodriguez Yachts. 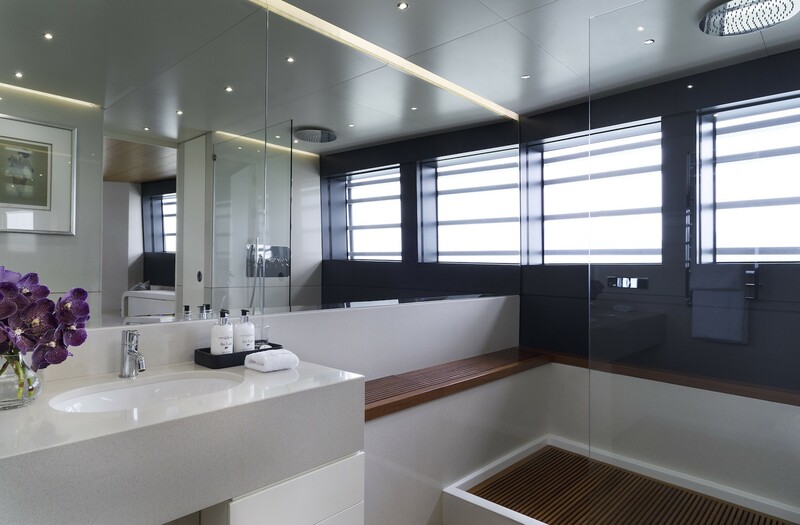 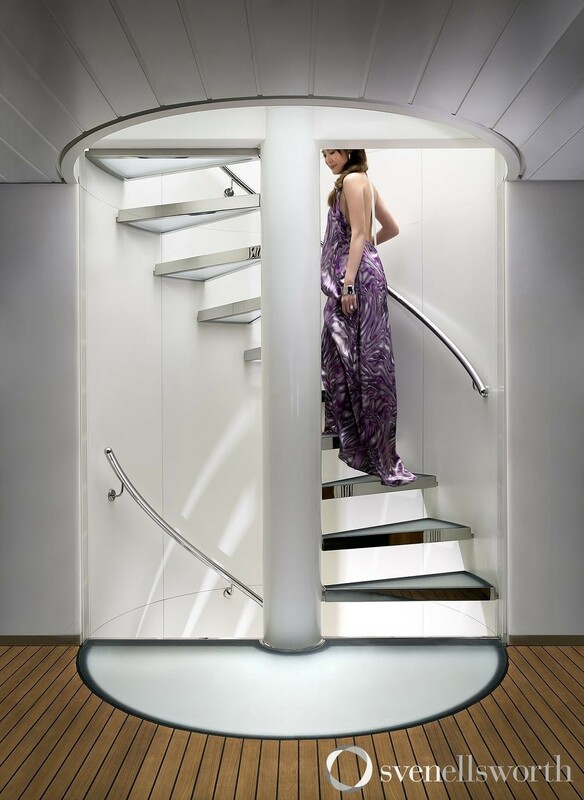 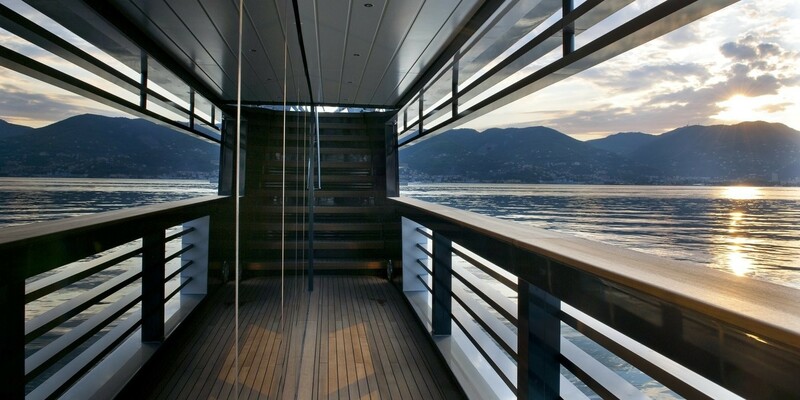 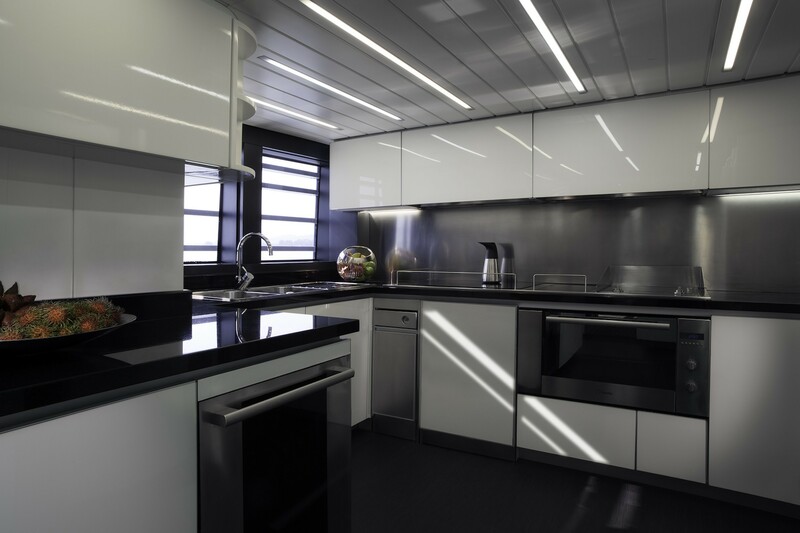 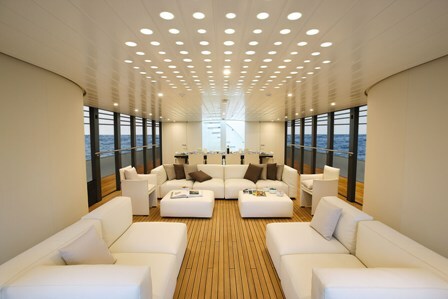 She features a radical interior design by the well known Norman Foster. 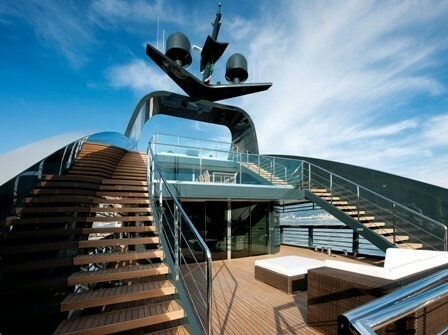 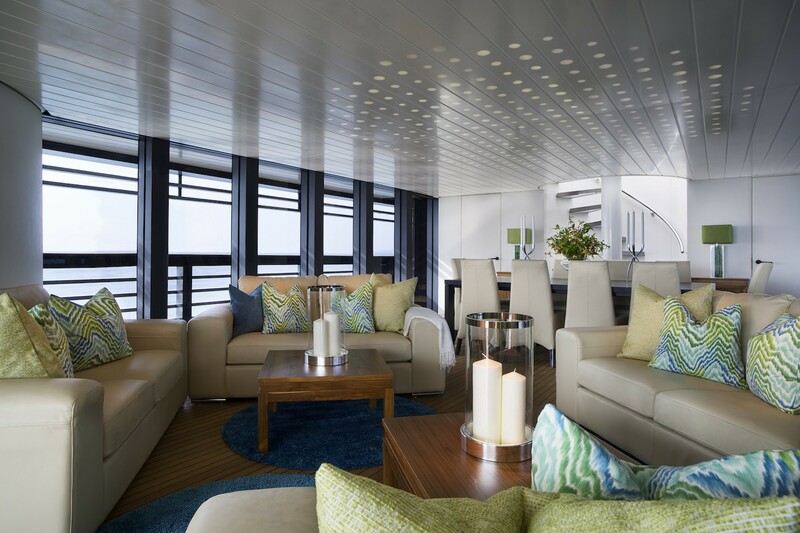 Measuring 41 metres, OCEAN EMERALD accommodates a maximum of 12 charter guests in her six cabins. 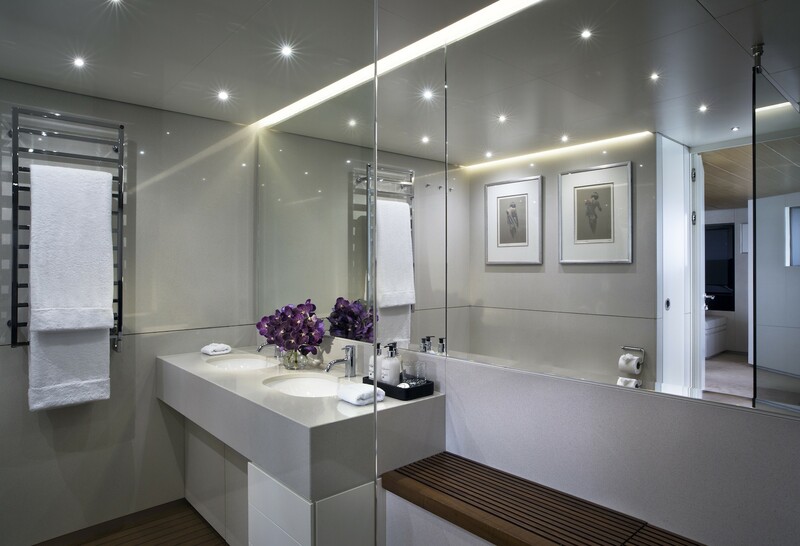 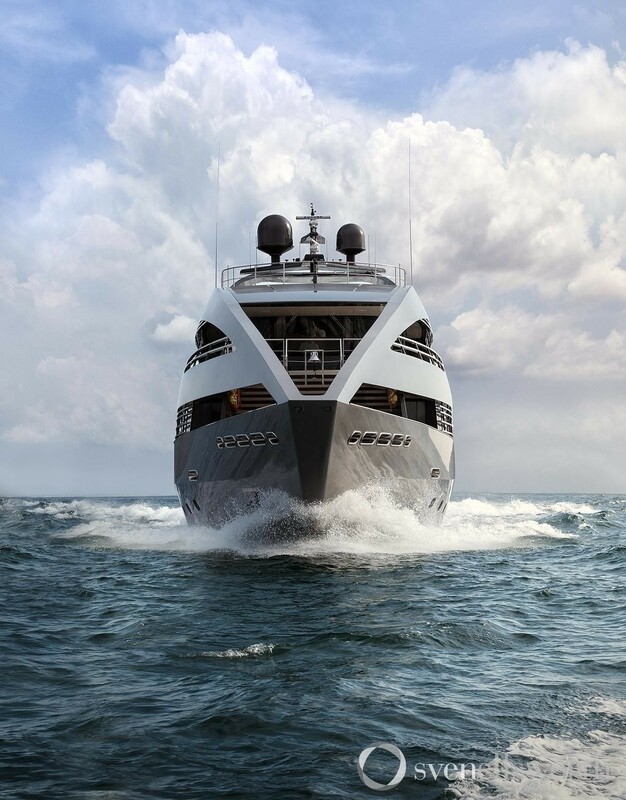 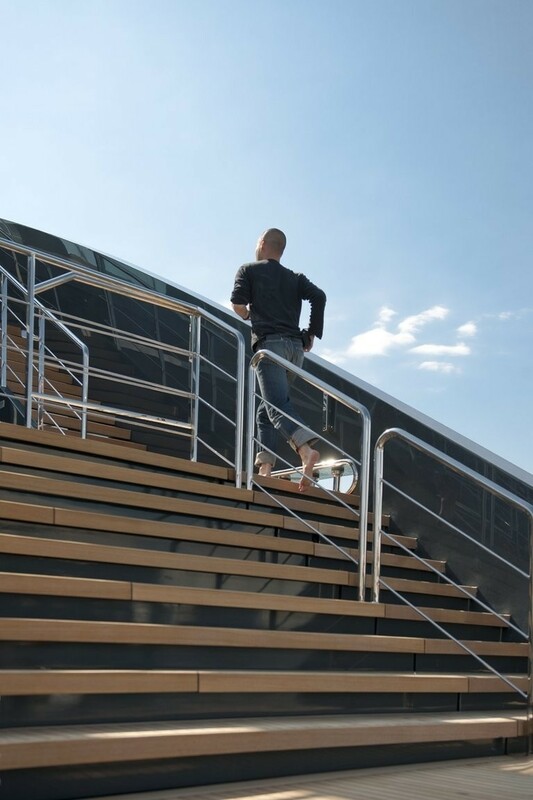 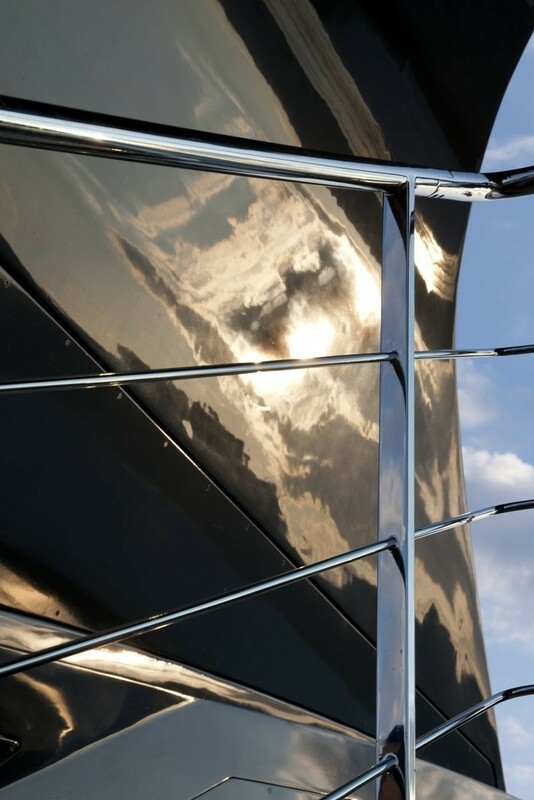 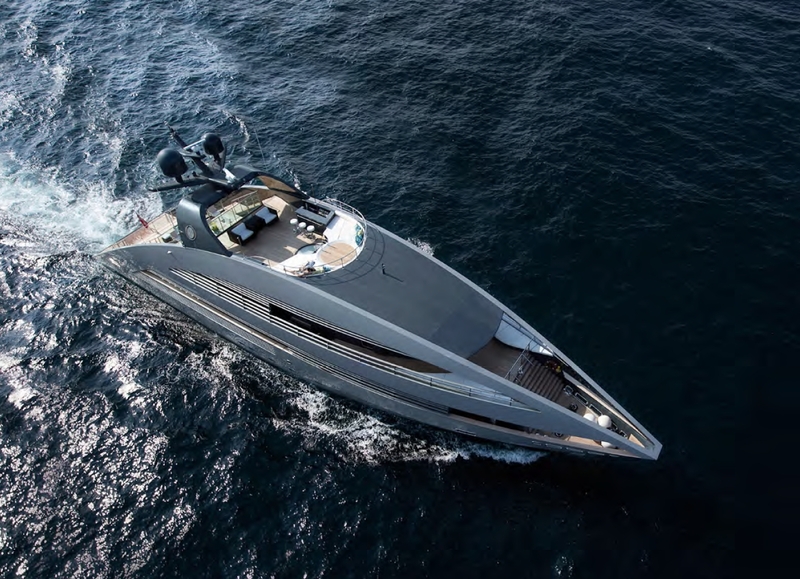 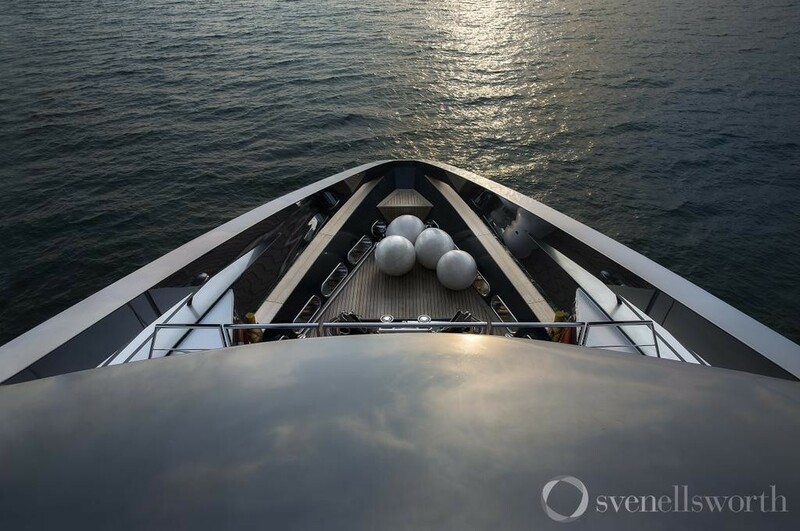 She is ideally suited for luxury yacht charter as her new design means an increase in space of up to 30 per cent as compared to any other yacht in her size class. 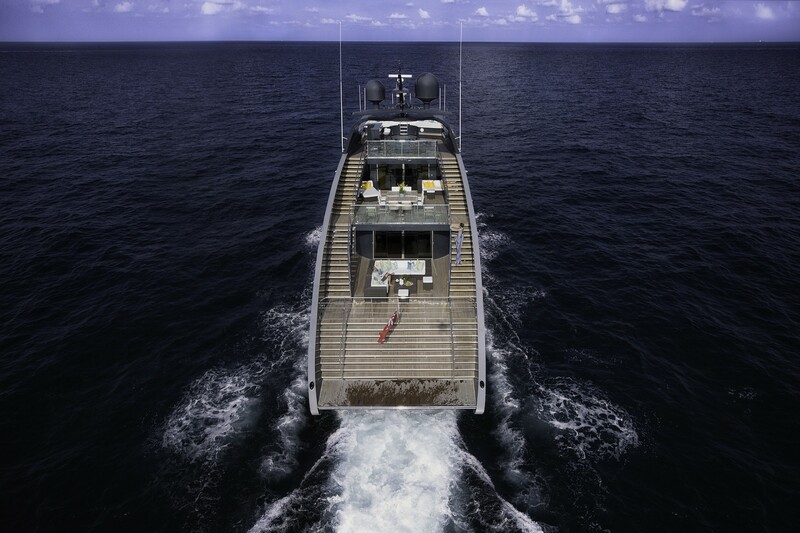 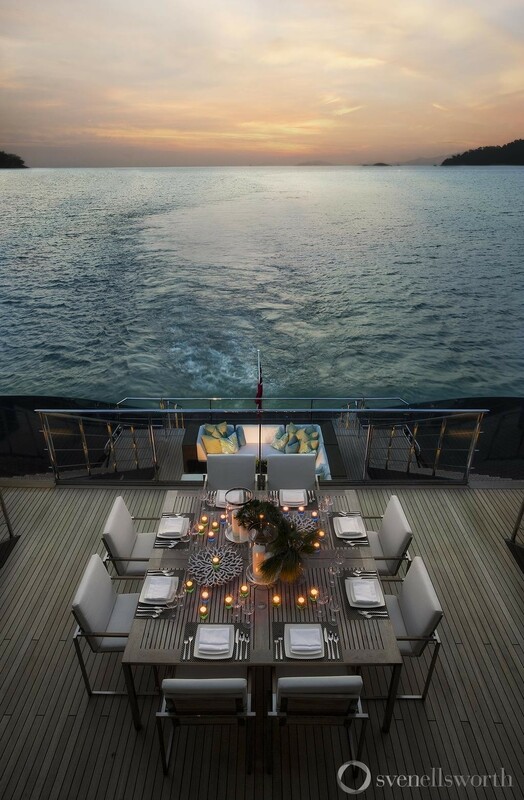 Charter guests can enjoy this superyacht’s full length, floor-to-ceiling, windows and her open and spacious exterior deck. 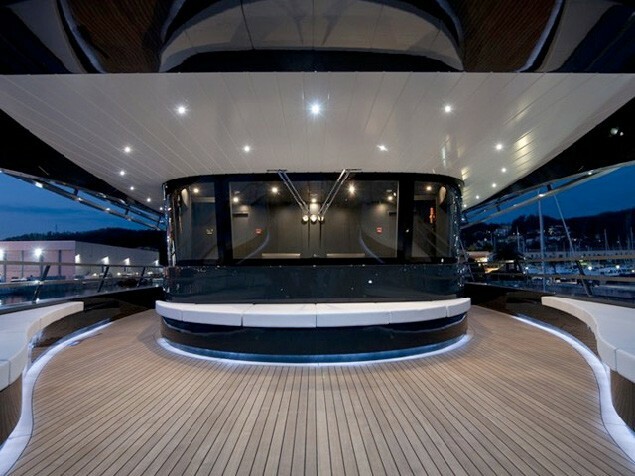 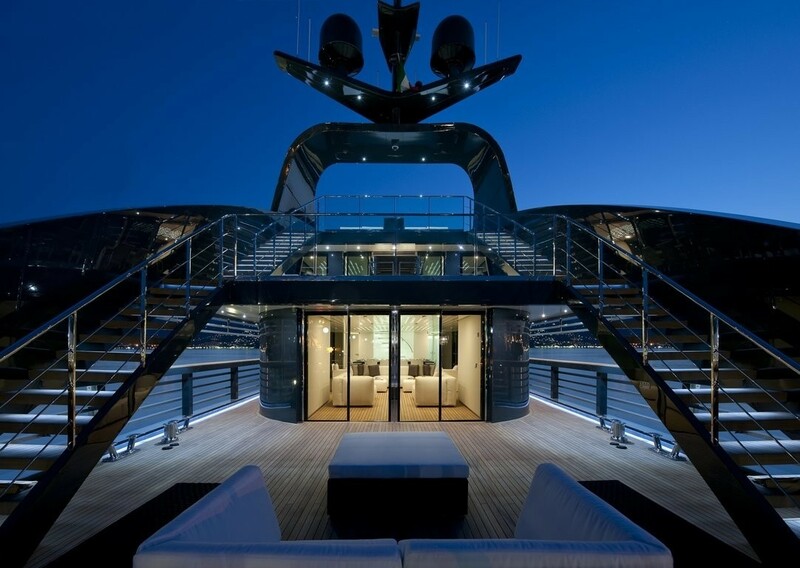 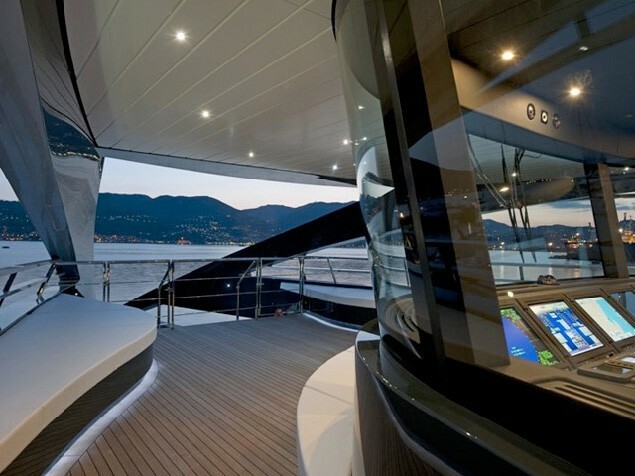 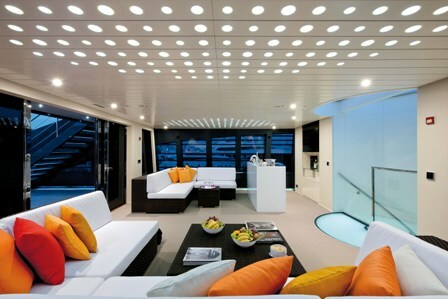 Her main deck has a home cinema in the saloon. 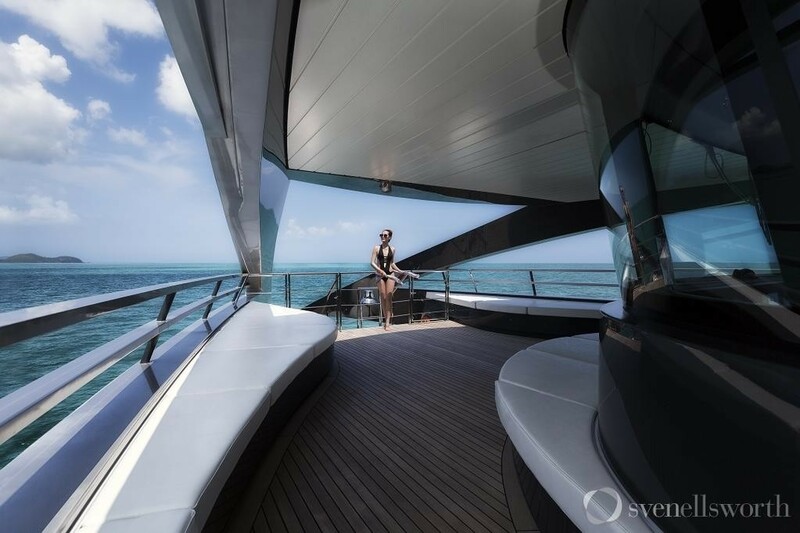 OCEAN EMERALD’s boasts a sundeck with sun beds, a bar, a gym gear. 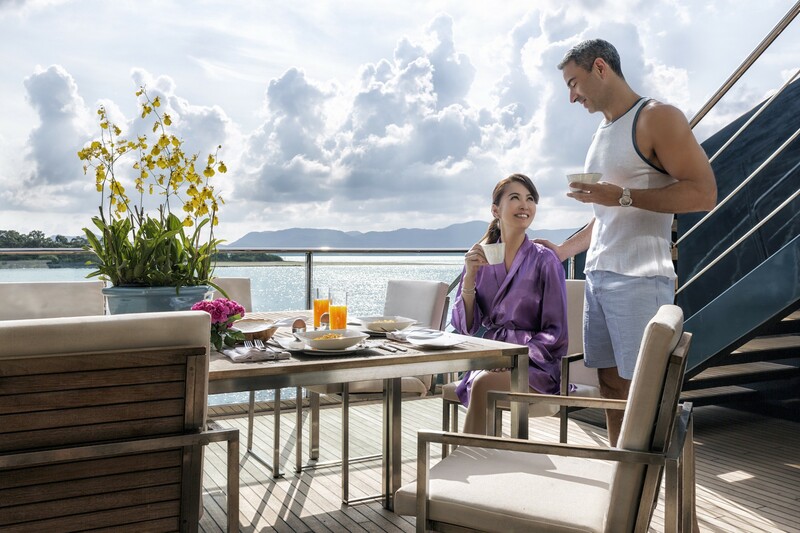 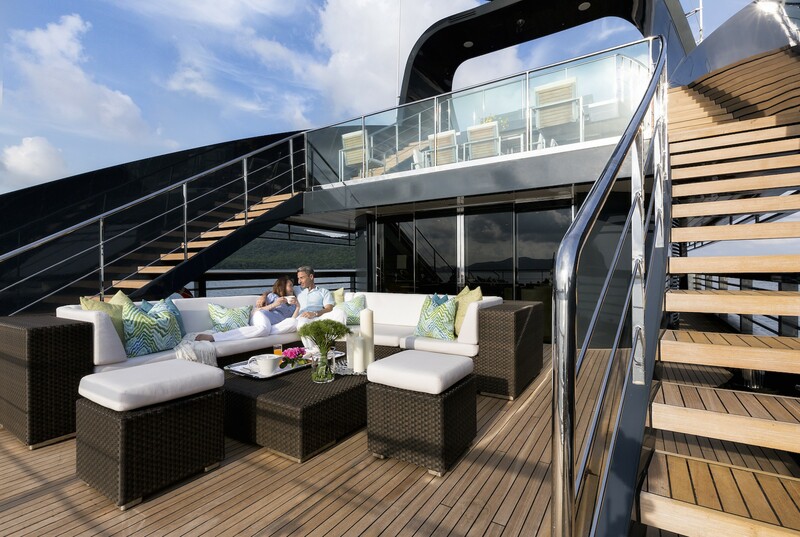 Her upper deck saloon features a ‘beach hut’ theme and has a cappuccino bar a games station and an exterior deck which is ideal for entertaining and al-fresco dining. 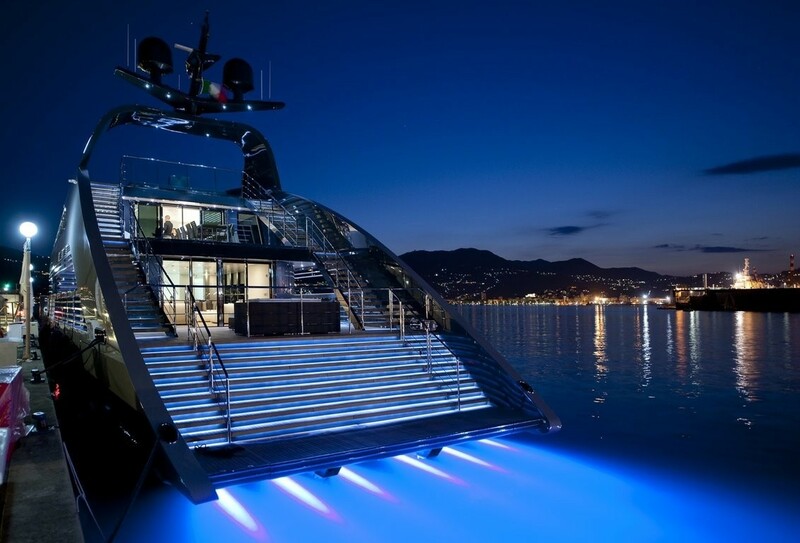 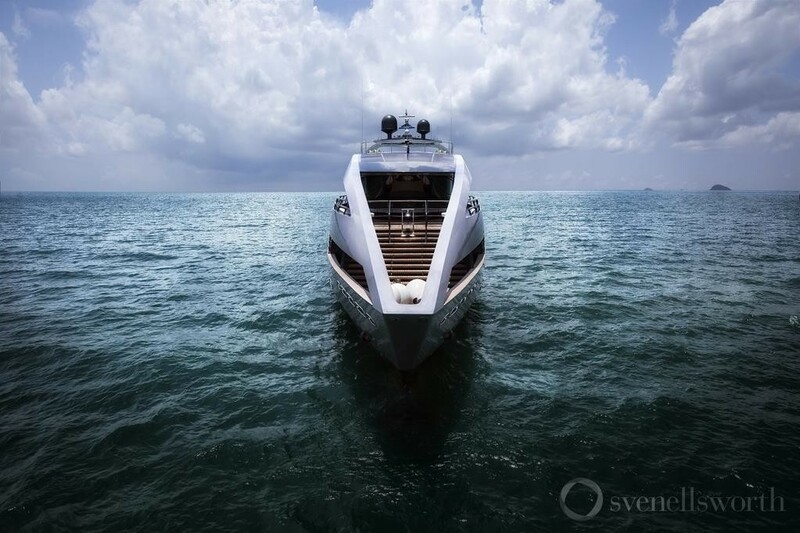 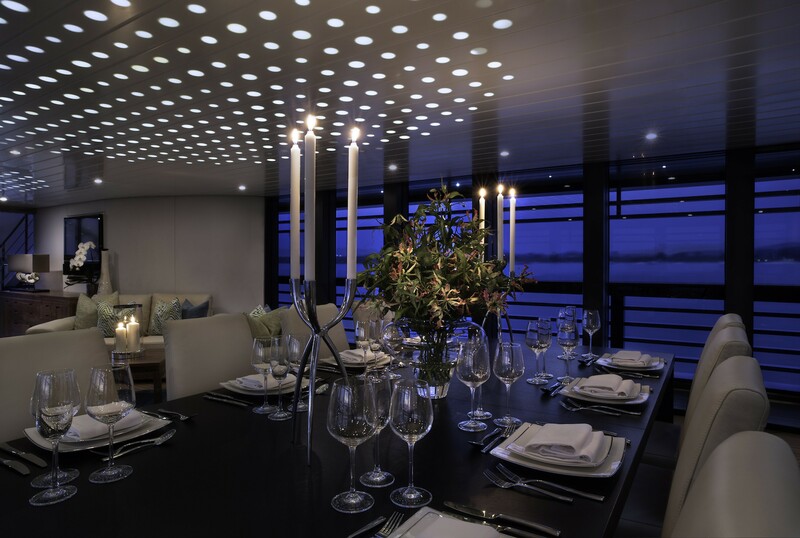 Luxury yacht OCEAN EMERALD boasts an amazing lighting system which is capable of altering moods with bright beach house or sultry lounge bar feel. 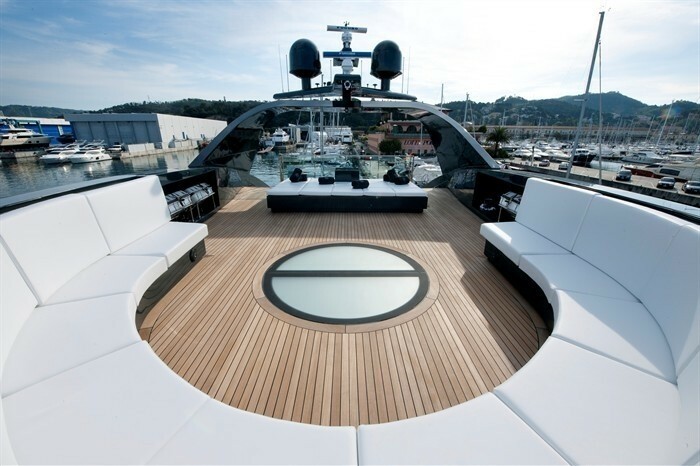 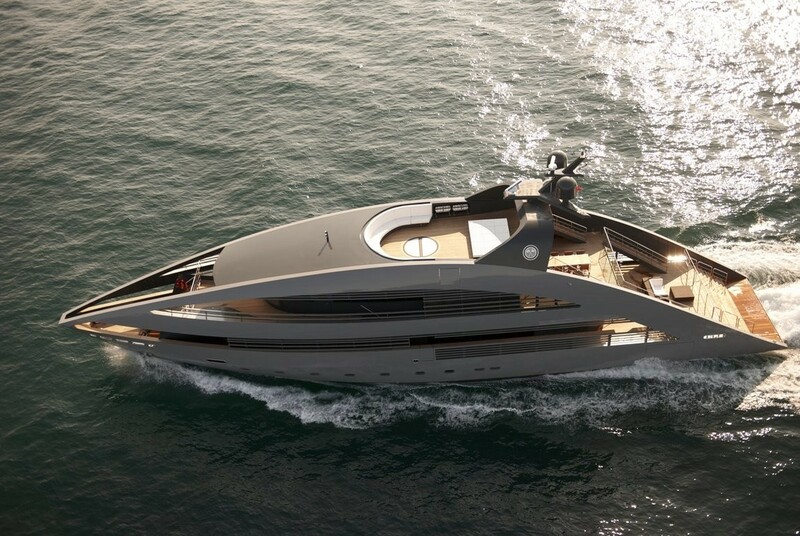 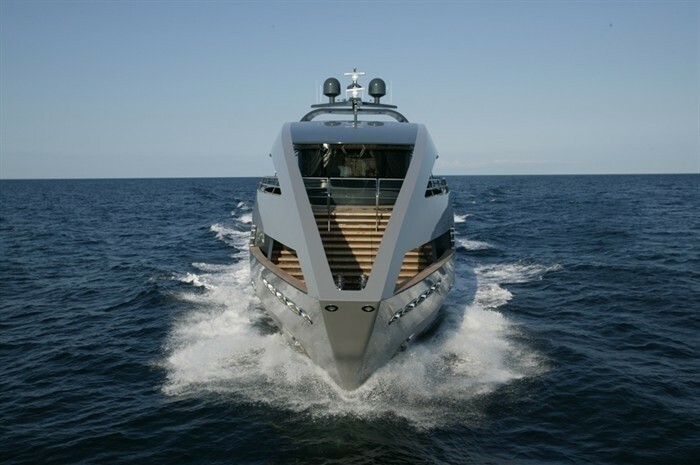 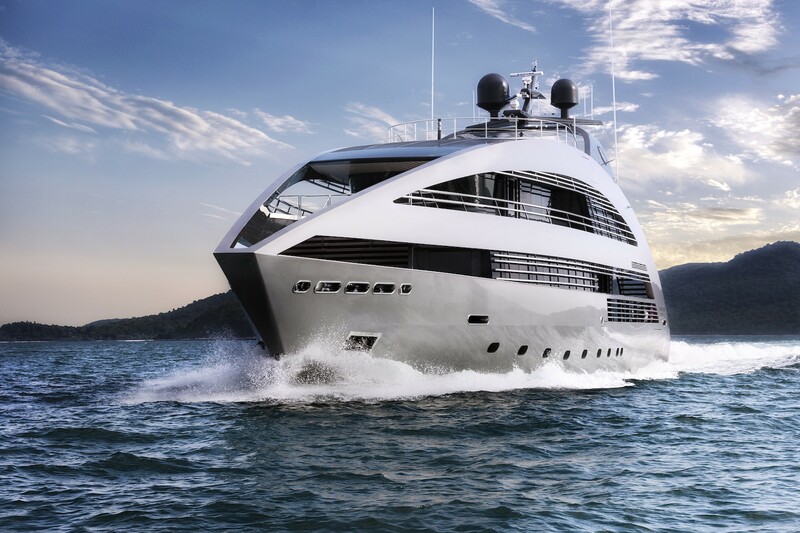 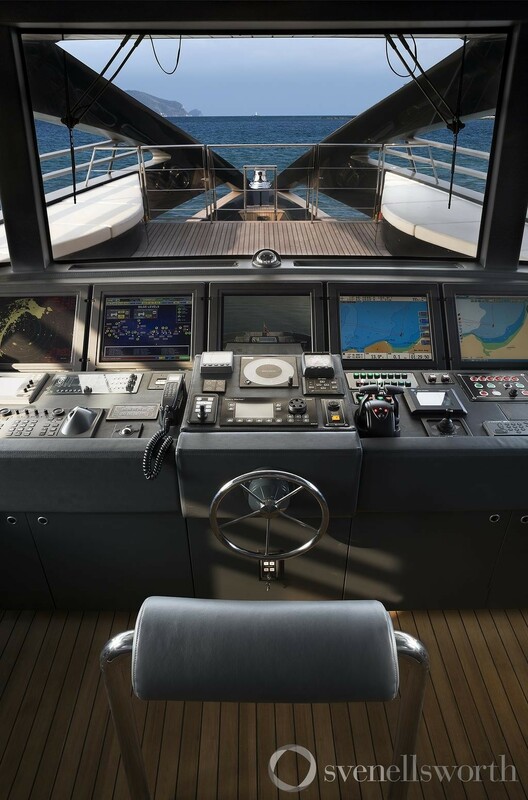 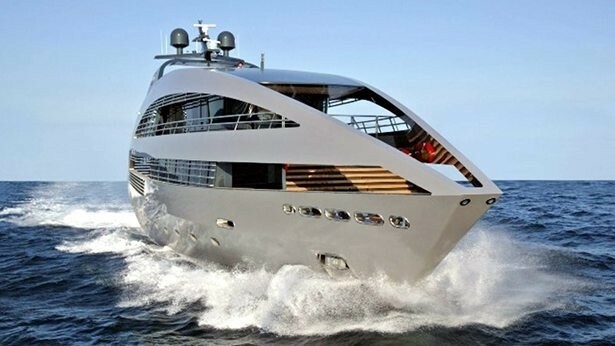 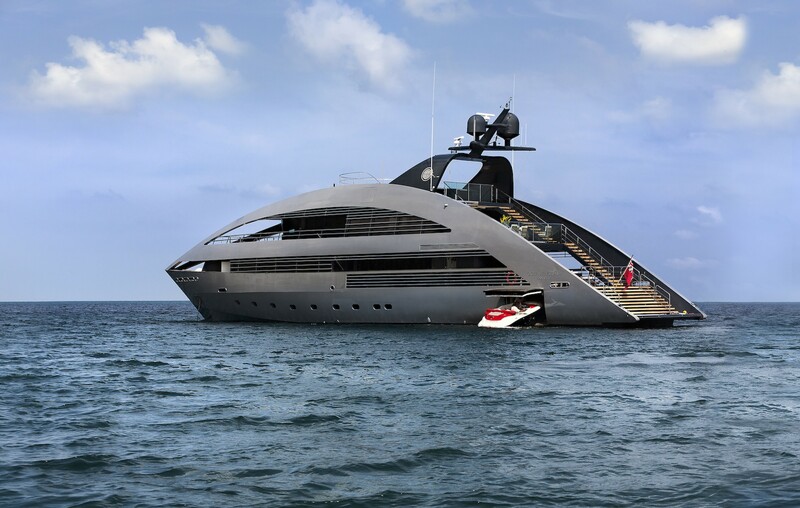 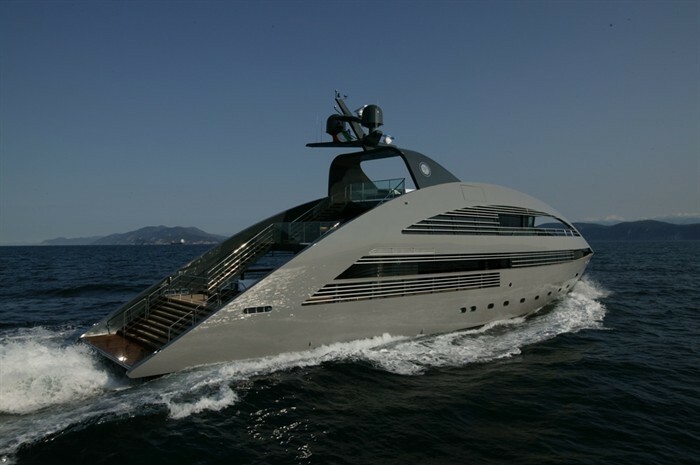 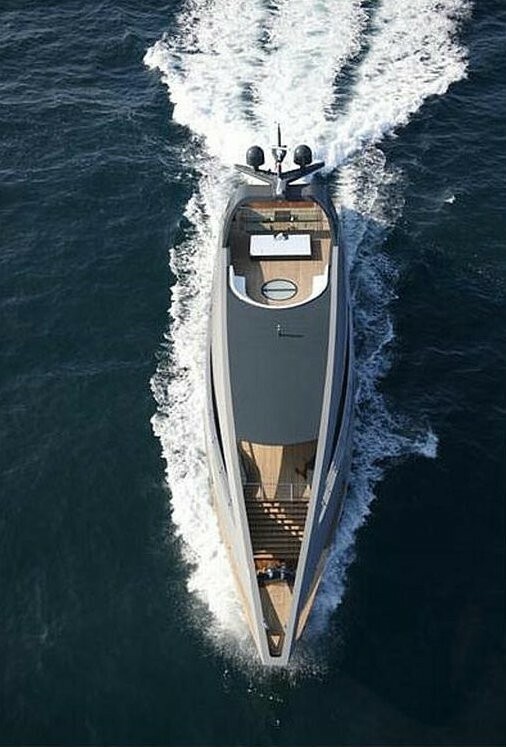 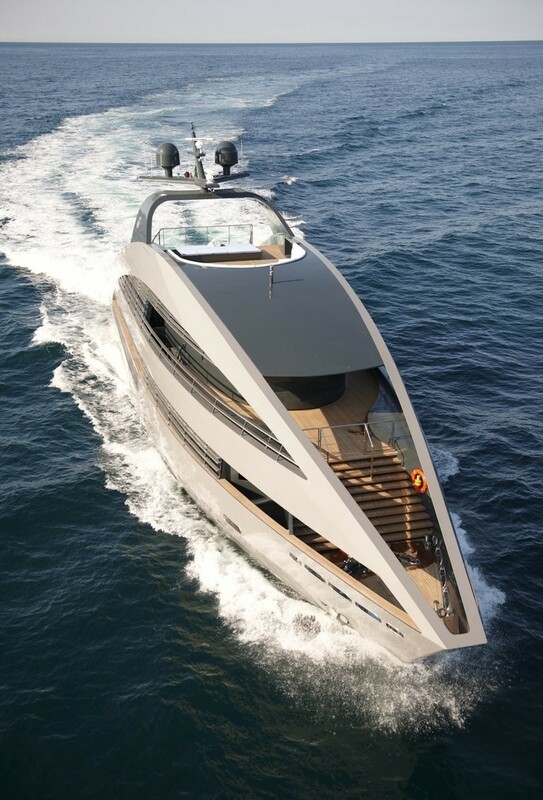 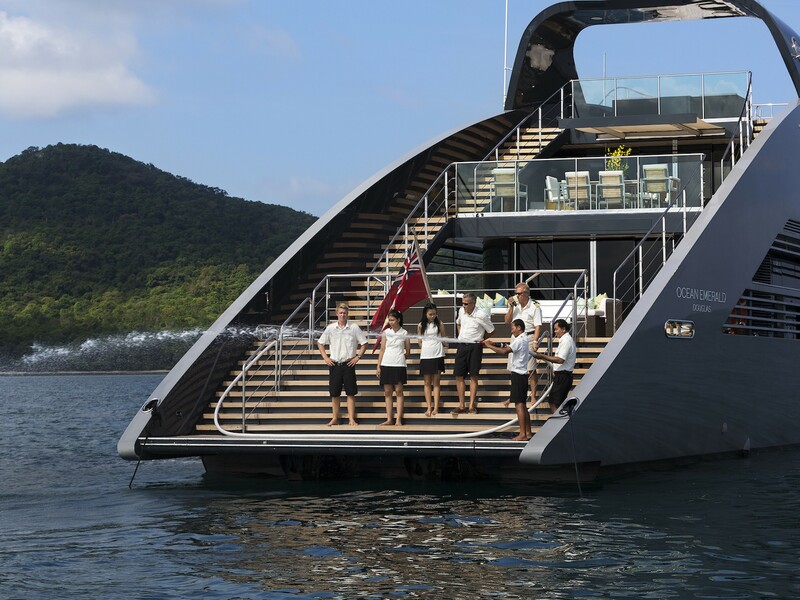 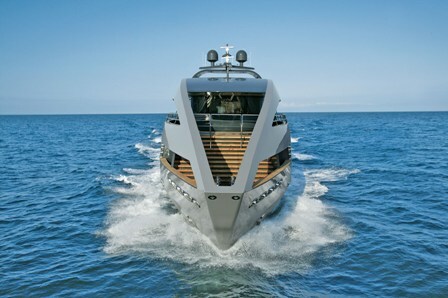 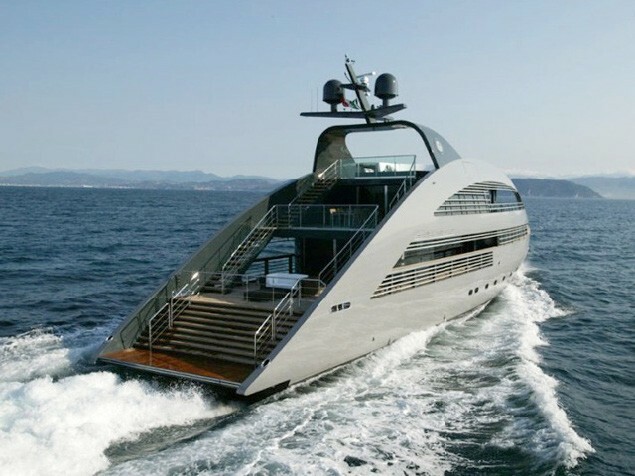 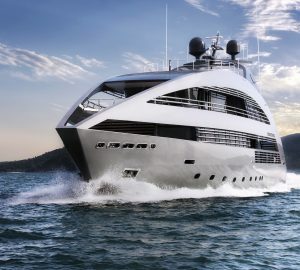 She cruises economically at 16 knots and has a professional yacht crew of seven. 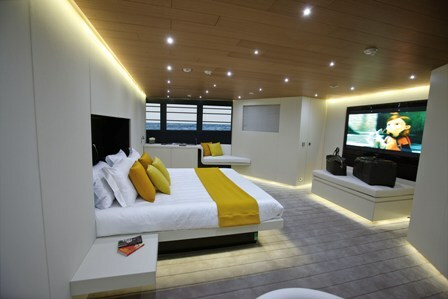 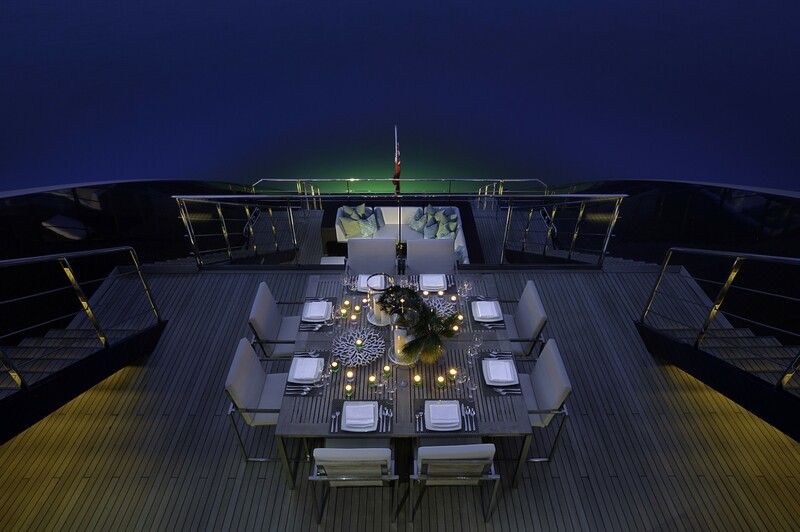 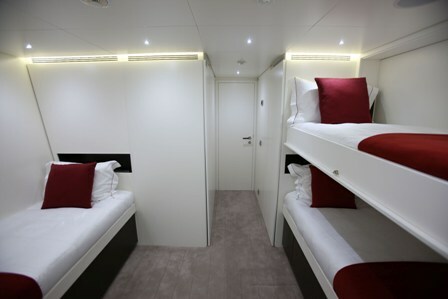 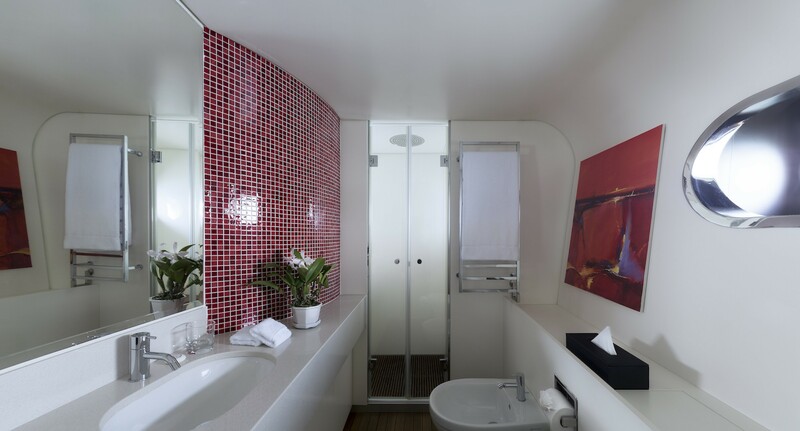 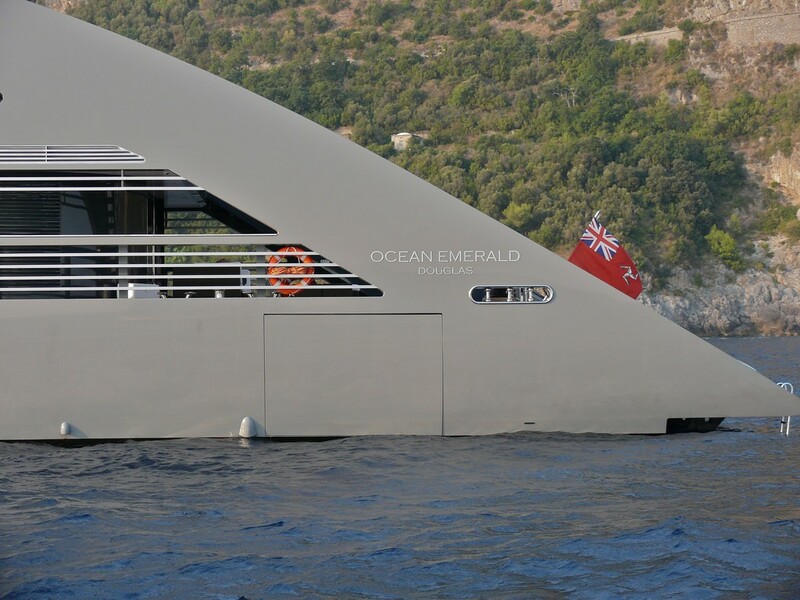 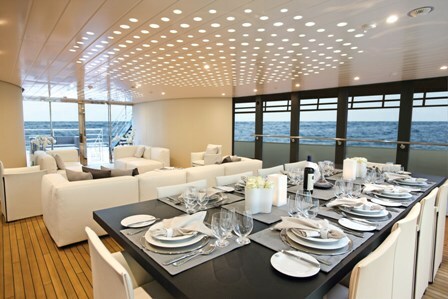 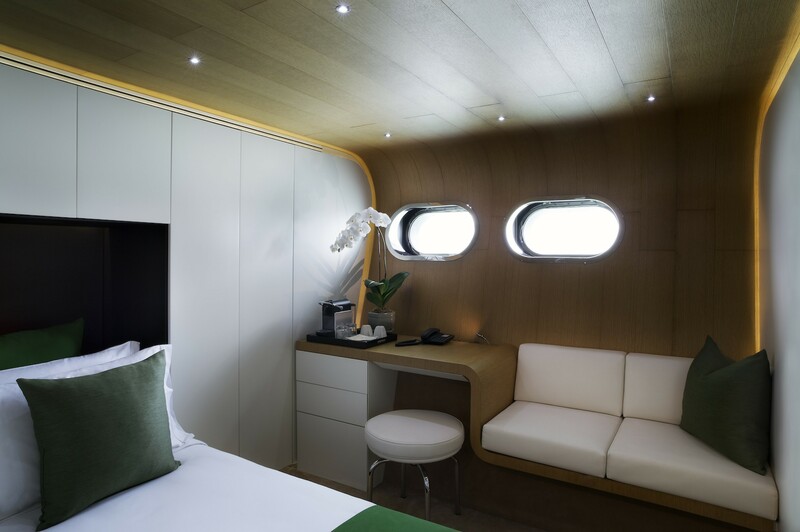 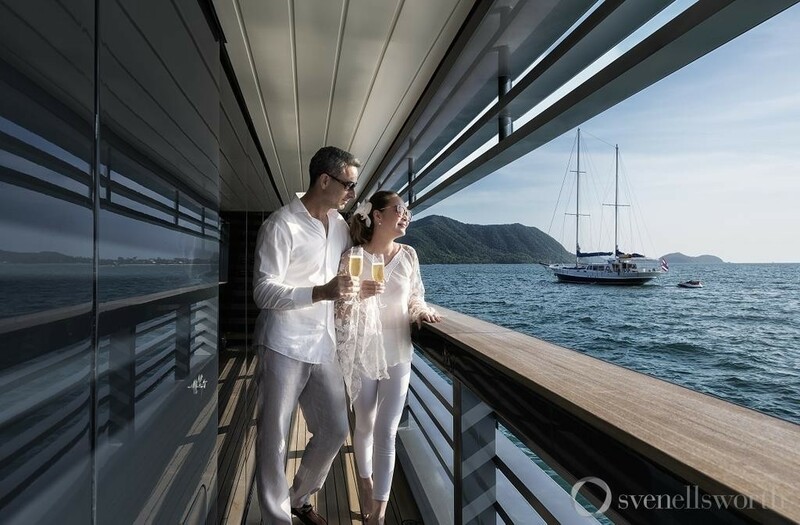 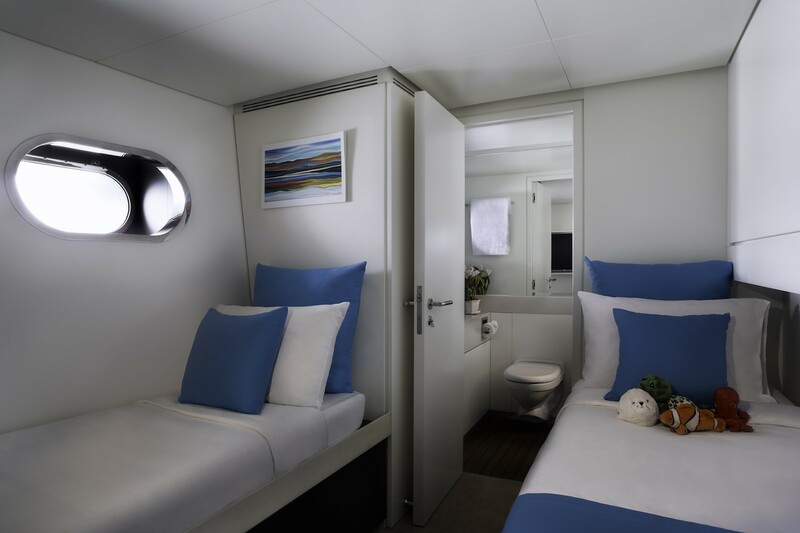 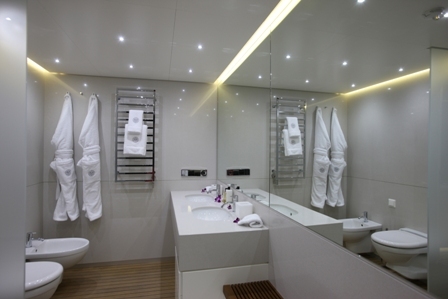 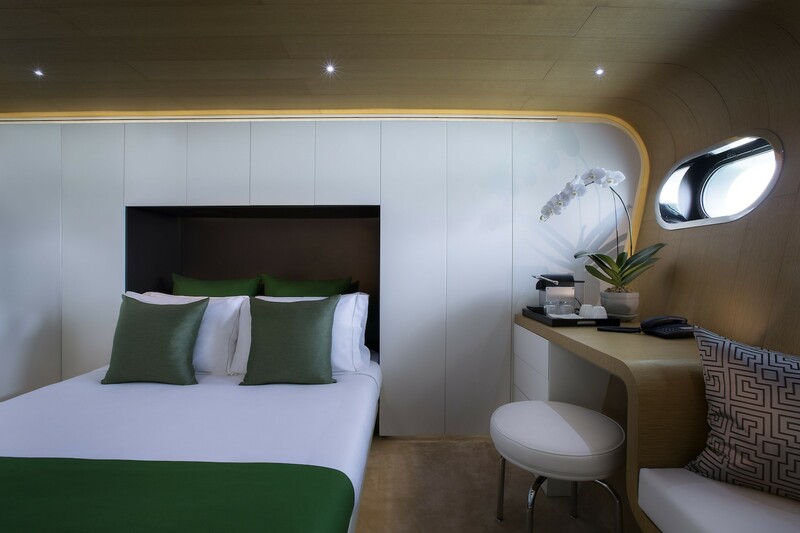 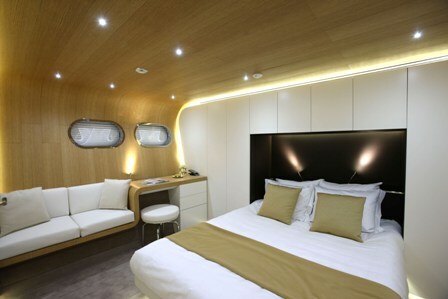 Yacht Ocean Emerald has 5 cabins in a 3 Double, 2 Twin format which accommodates a maximum of 12 guests. 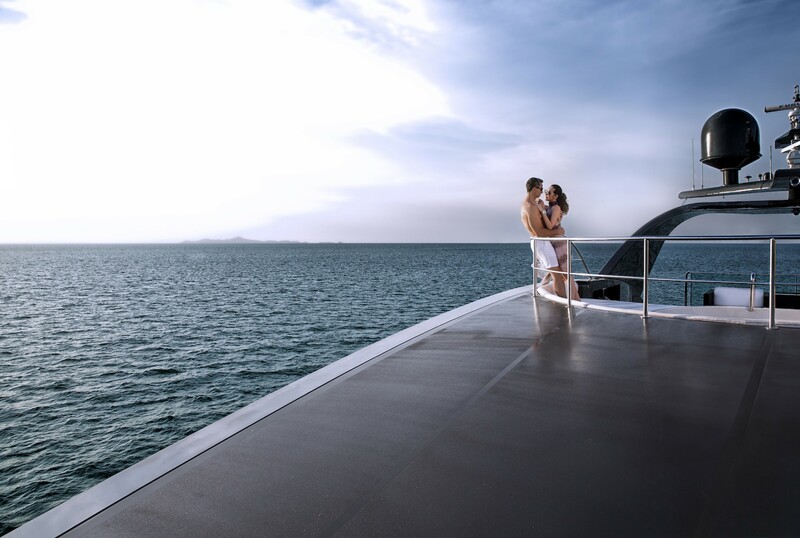 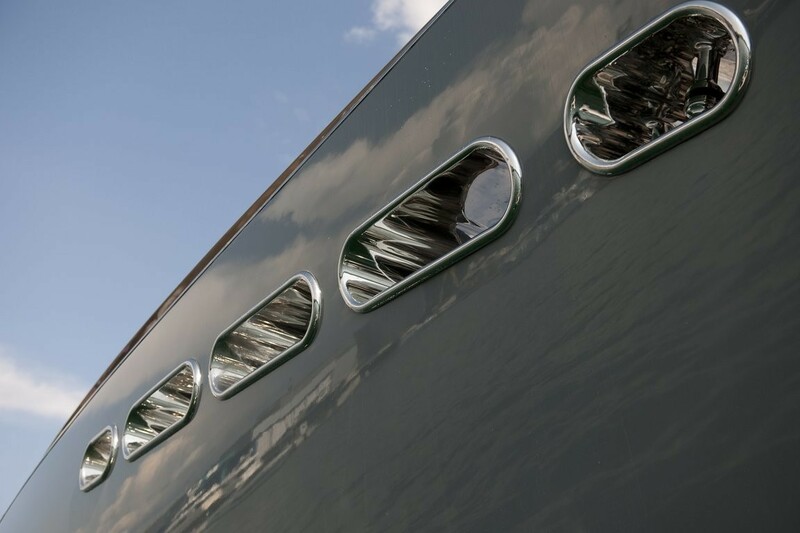 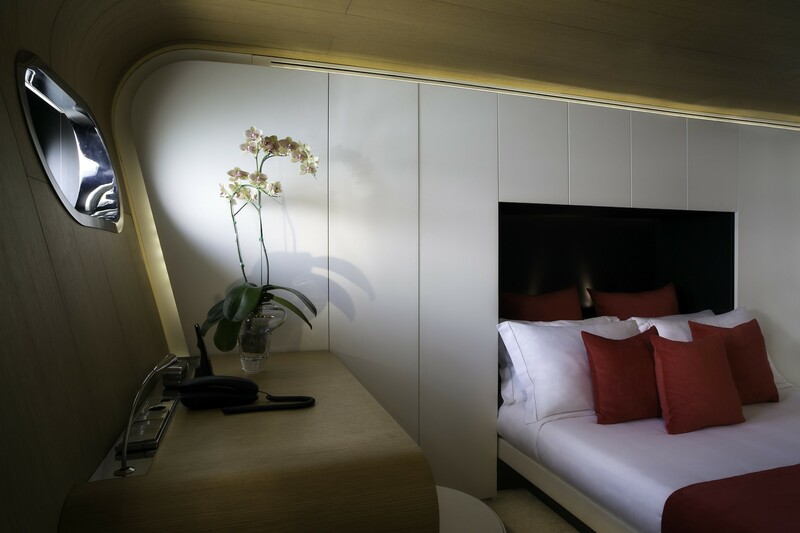 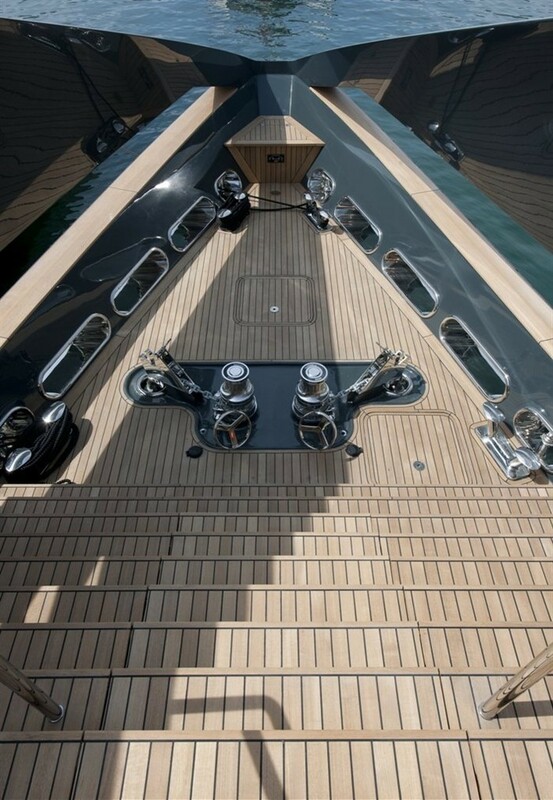 The superyacht's bed configuration is 2 Pullman, 3 King, 4 Single beds. 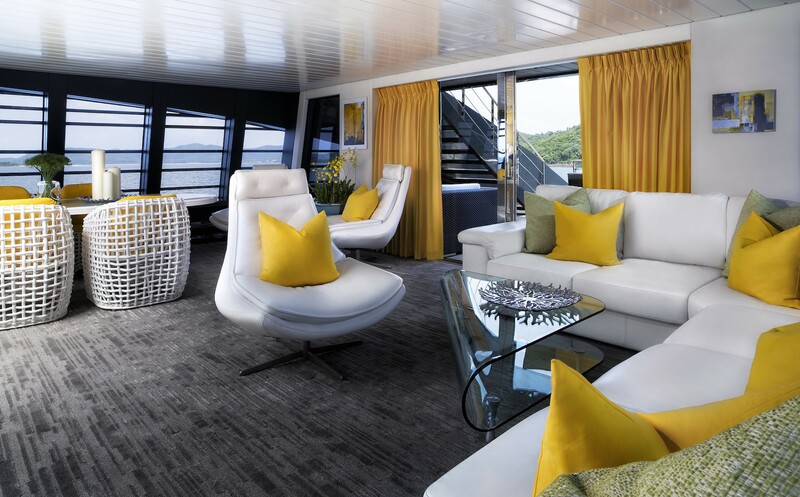 All bookings for March and April 2019 will benefit from a 15% discount on OCEAN EMERALD putting her at a great rate of 80,750.00 for weekly charters.